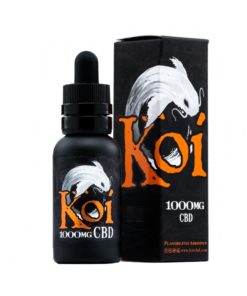 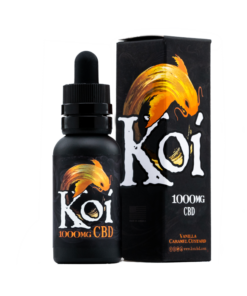 Discover the Koi difference with Koi PRIZM™ proprietary CBD oil blends. Enjoy the crisp, clean taste of spearmint. Blending 100% natural spearmint flavoring with Koi PRIZM™ full-spectrum CBD blend, Koi Naturals Spearmint provides the incredible benefits of cannabinoids and 13 distinct terpenes with refreshing spearmint flavor. 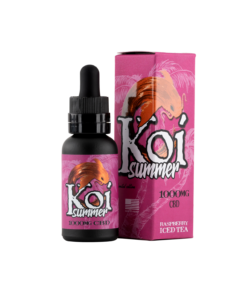 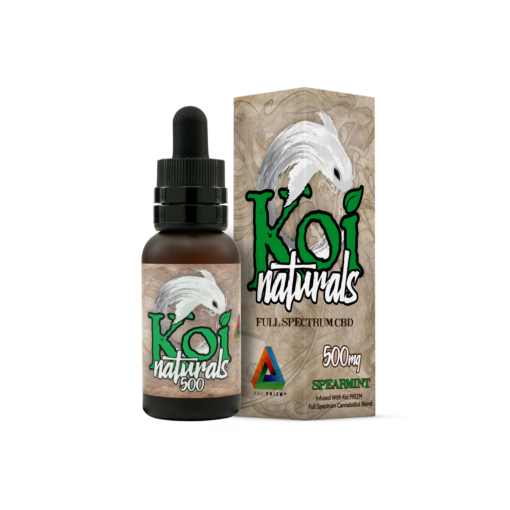 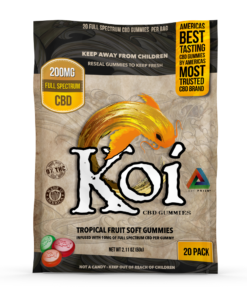 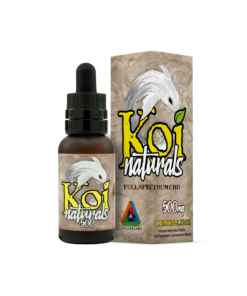 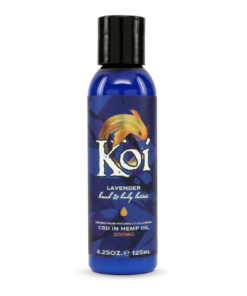 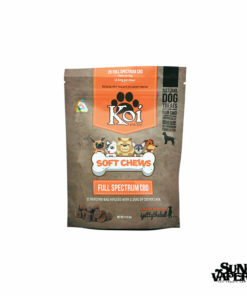 INGREDIENTS: Koi PRIZM™ full-spectrum CBD oil, coconut oil, and natural spearmint flavor extract.